On June 25th my mom Darlene was diagnosis with pancreatic cancer. As a daughter and my moms best friend i can not imaging not doing everything possible to get her the treatment she desires and needs. The doctor here in the us gave her no hope, but God! Doctor here in the US were cold and had no empathy. We believe in a God who can do above all anything we can even imagine or hope for. His desire is for us to be healed and we are speaking his promises over her daily. Fear is not an option, but hope will cast out all fear. My mom want alternative treatment that is not covered by insurance and is not found in the us. She is a giver and a lover of people who has helped so many including taking care of her disable brother for years. Please if you can help in any way possible it would be greatly appreciated as our family is going through many up and down right now. The Alternative treatment is in Mexico at Chipsa hospital. 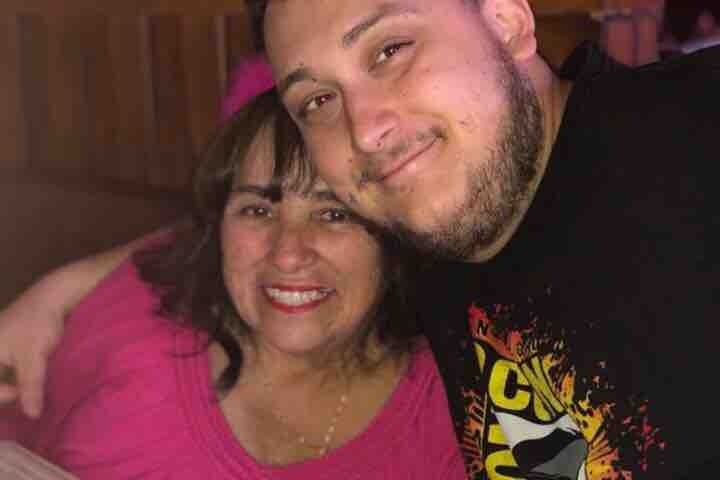 Please join me in helping my mom get the treatment she desperately needs to fight this cancer and give her a fighting chance. Please share, share, share! It take a community I can not do this with out all my friends and family getting the word out there!